Leinenkugel was established in 1867 and has been a family run business for five generations. 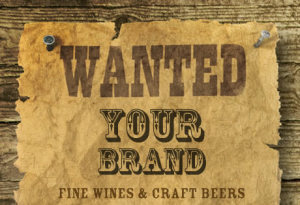 They offer a wide variety of year-round, seasonal and specialty beers. Leinenkugel and Miller Brewing Company merged in 1988 to be able to reach more people across the country. They had to open an additional brewery in 1995 to keep up with the demand. Leinenkugel is continuing to grow and introduced twelve new beers in just the last decade.